If you’ve ever thought, muttered or text-messaged this sentence, Finding My Voice: A Young Adult Woman’s Perspective will help you find answers to life’s persistent questions: Who am I? Where am I going? Who is going with me? How will I make a difference in the world? Is God in my life? What does God want me to do? Is anybody listening to me? 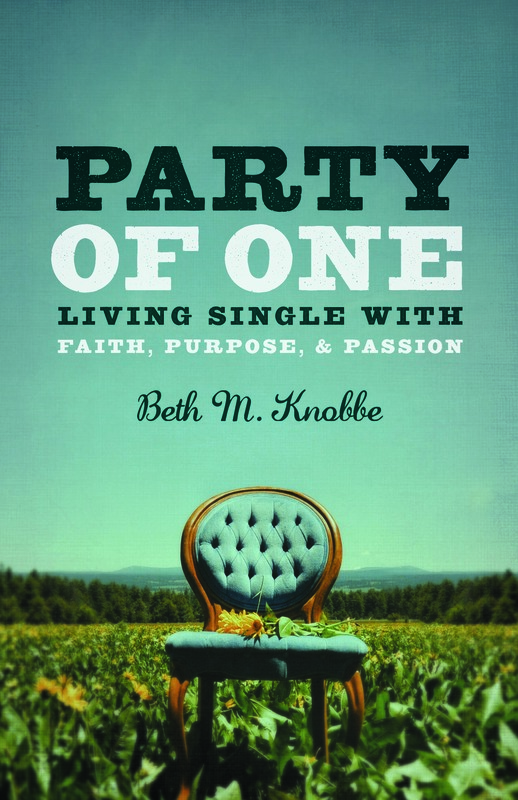 Beth M. Knobbe understands firsthand the ups and downs of being 20-something, the desire to belong, the longing to love and be loved. She knows the mysteries and realities of getting a career off the ground, the subtle temptations to conform to what the world wants and the ads say you must be, and the challenges you face to make people understand that you have a voice and you have something meaningful to say. Holiness is not what we do, it is who we are. We belong to God, and that will always be enough. Discover who you are as a gift of God. 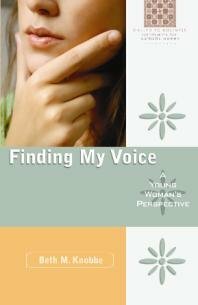 Finding My Voice is published by St. Anthony Messenger Press. It is available in paperback or Kindle edition.